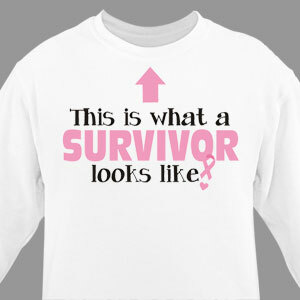 You’ve fought the fight and you’ve won. 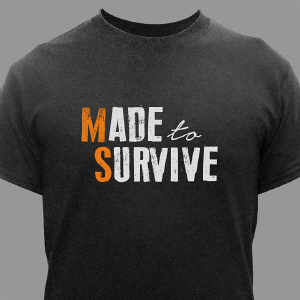 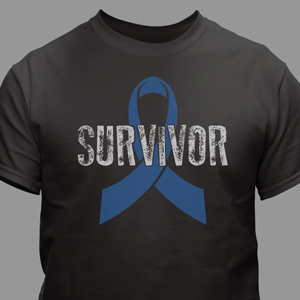 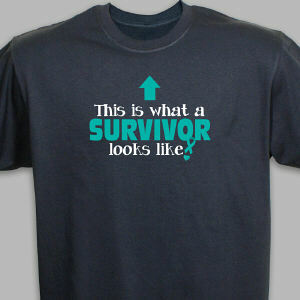 Now show your surviving attitude with a unique Survivor Shirt that tells the world you never gave up. 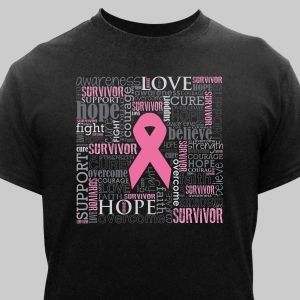 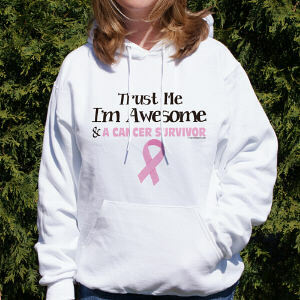 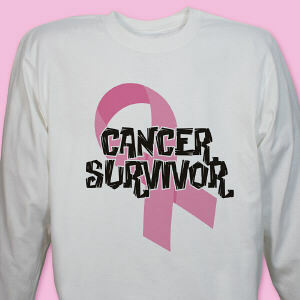 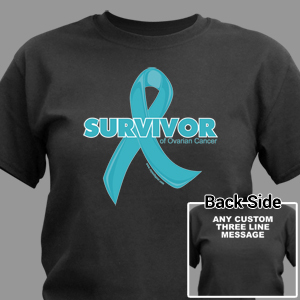 MyWalkGear.com is here to help you show your strength & courage with great Survivor Shirts and Apparel. 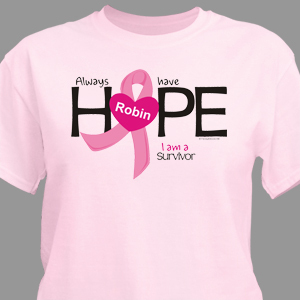 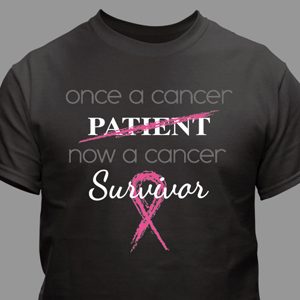 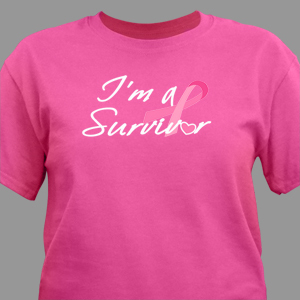 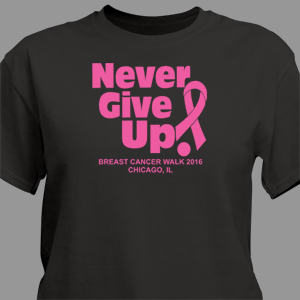 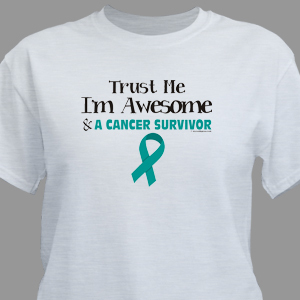 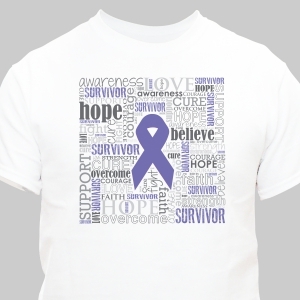 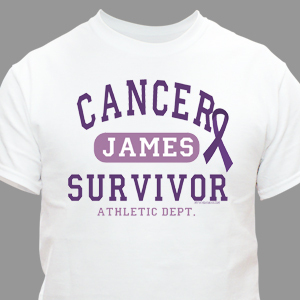 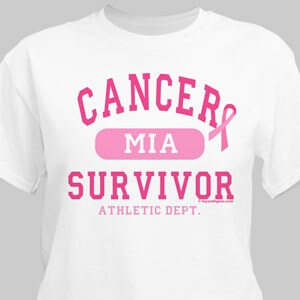 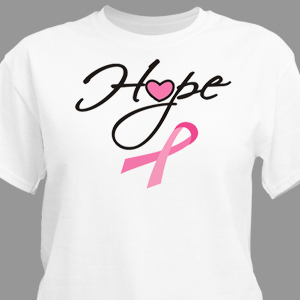 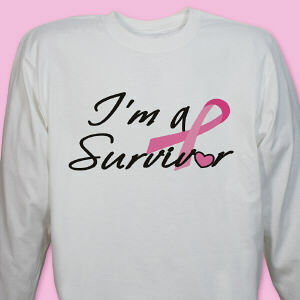 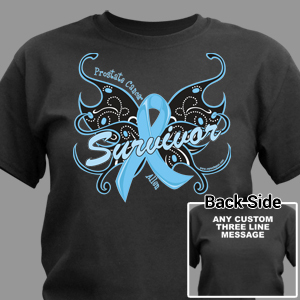 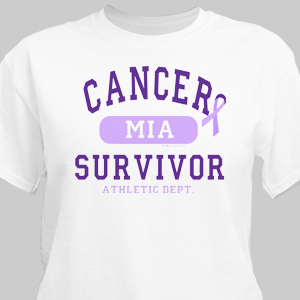 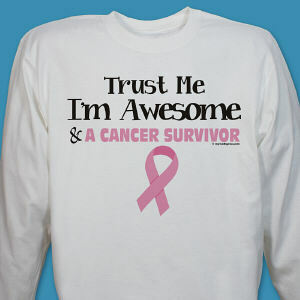 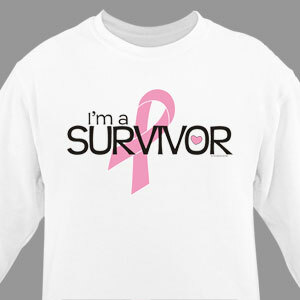 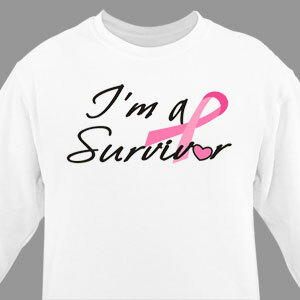 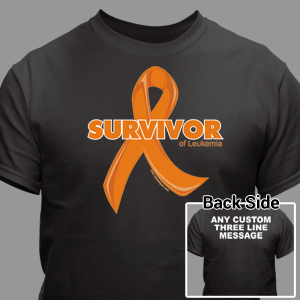 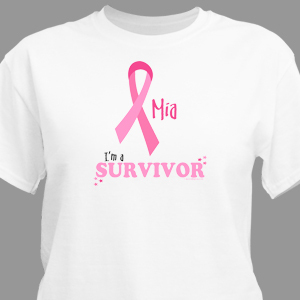 Each Survivor Shirt is designed with you in mind and gives others hope that there can be a bright future ahead of them. Proudly display you’re a survivor with fashionable Survivor Apparel and Walk Gear from MyWalkGear.com. We focus on making your struggles and courage known with unique and eye catching designs that tell your story of how you’ve concord your disease. 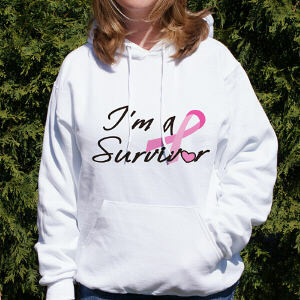 MyWalkGear.com also has a large collection of Awareness Products for you to help support your cause and to give others hope that we are together in finding a cure.